In the last few years we’ve strived to present new and innovative whisky events. In fact, at the risk of blowing our own trumpet, the Society has led the way in Australia with how whisky tastings are presented. The category never stands still, and we’ve explored and curated all manner of whisky tasting events in recent years that have involved food pairings, beer pairings, dessert pairings, coffee pairings, music pairings, restaurants, pubs, breweries, distilleries, and even cruises on the water! But what about a good ol’ fashioned tasting event? What if we did things……old school ? 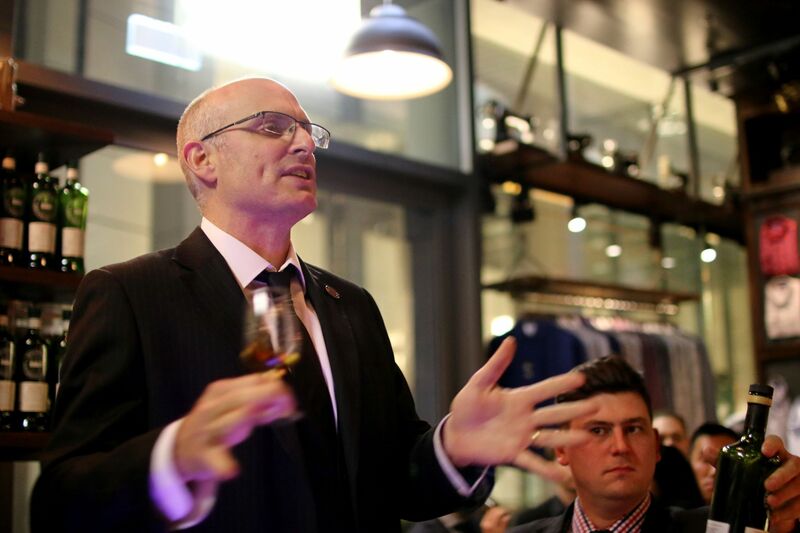 Join the Society’s Cellarmaster and veteran, Andrew Derbidge, who’ll present the ultimate old school whisky masterclass in his inimitable style: A presentation of some delicious, old school whiskies; tales & stories from Scotland; some fun history and education about whisky and the distilleries being explored on the night; and a detailed culinary and visual tour of each whisky as we carefully analyse and assess the spirit. If you’ve ever wanted to improve your tasting skills and general knowledge about whisky and its appreciation, this is an event you’ll get plenty out of. And did we mention delicious, cask-strength, single malt, single cask whiskies? If you’re a long-term whisky drinker and you remember how tastings were presented 15 years ago, or if you’re newer to whisky and want to experience a masterclass done right, Old School will be right up your alley: A selection of old school whiskies, presented by an old school host, and delivered old school style. All whiskies, supper, and entertainment included in the ticket. Friday 3rd May 2019, Royal Automobile Club, 89 Macquarie St, Sydney. Members, partners and guests of members welcome at member rates. Non-members also welcome. Out of stock!  Old School Masterclass Member Ticket $89.00 inc. GST Welcome dram, 5 x Single Cask Whiskies from the SMWS, light supper, entertainment old school. Out of stock! Old School Masterclass Non-Member Ticket $119.00 inc. GST Welcome dram, 5 x Single Cask Whiskies from the SMWS, light supper, entertainment old school. For non-members of the SMWS.